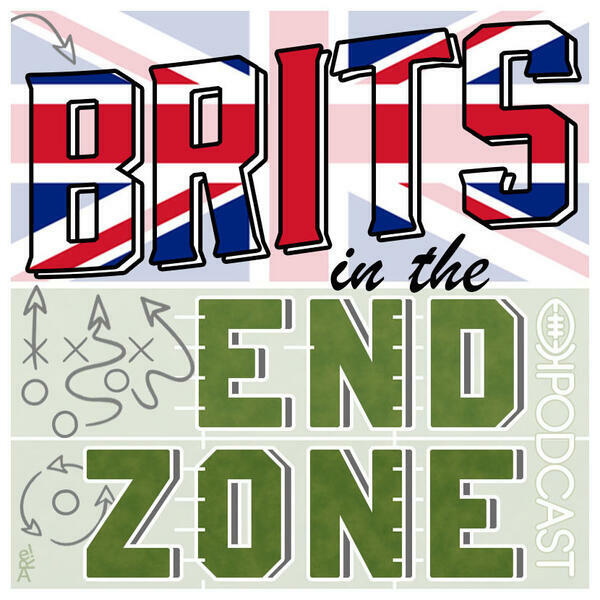 Brits In The End Zone (BITEZ) is a podcast run by 4 mates living in the UK with a love for NFL. In each episode, the guys will discuss the hot talking points in the league, chat Fantasy Football, talk trades & touchdowns, and uncover why the sport is becoming so big in the UK and growing. This is a podcast for fans of the sport, or newcomers who want to find out more.  Watch out for returning segments highlighting the weird and funniest things about the sport, the fantastic and frustrating world of fantasy football, whilst also chatting positions, plays & rules for those who don’t know their wide receiver from their quarterback. BITEZ NFL UK Season 2: Deep Friers and Magic Hankies! BITEZ NFL UK: NFL is BACK! BITEZ NFL UK: Draft this guy... not that guy! BITEZ are Back. Draft Special! BITEZ NFL UK: Philly Special! BITEZ NFL UK: Superbowl Lollipops! BITEZ NFL UK: 99 Problems but the Vikings ain't one!